“Retailers close 14 shops a day, with openings down by a third,” screamed the headlines, as a study of 500 high streets by PwC and the Local Data Company found that 2,692 stores had vanished in the first six months of 2018. Separate research by Consumer Intelligence suggested the death of the high street is being fast-tracked by the growing tide of bank branch closures. An astonishing two-thirds have closed over the past 30 years, reducing once-bustling shopping streets to ghost towns as locals have less reason to visit, and undermining access to financial services for older and vulnerable people. 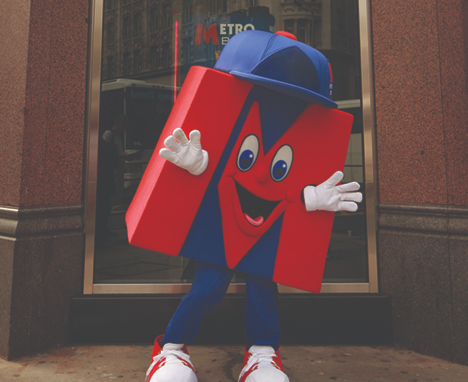 Stepping into the breach is disruptive newcomer Metro Bank, founded in 2010. Stubbornly opening, rather than closing, branches, it puts its emphasis squarely on providing outstanding customer service. Its ‘stores’ open seven days a week (8am-8pm on weekdays) and are designed to be welcoming, complete with customer toilets and baby-changing facilities, free coin-counting machines, safedeposit boxes and even biscuits and water bowls for man’s best friend. Branches can be used for a variety of community and networking events. 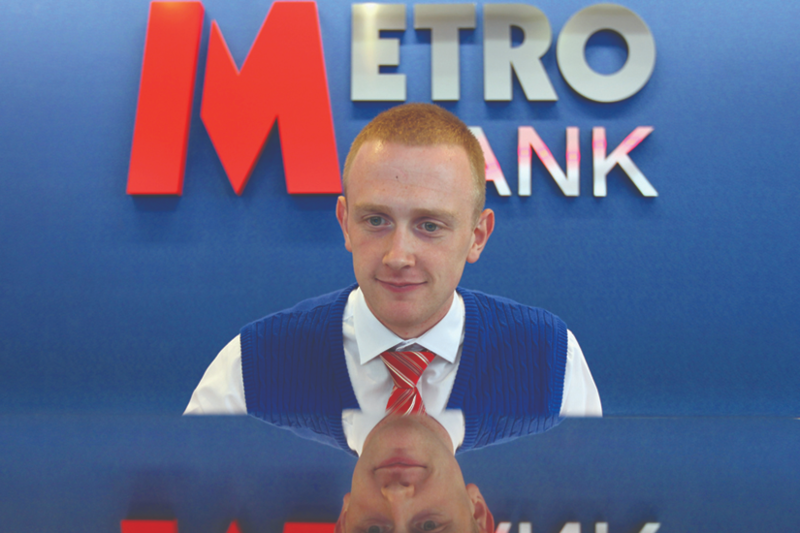 Times are tough in the shadow of Brexit, but despite profit warnings in January, Metro Bank appears bullish, adding to its network of UK branches and committing to “making a difference and delivering a different type of banking for Britain”. “Society needs banking,” asserts Metro Bank chief people officer Danielle Harmer. “The high street can add value to life. There are digital-only players in the market, but our view is that you need the physical and the digital: bricks and clicks, the two together. 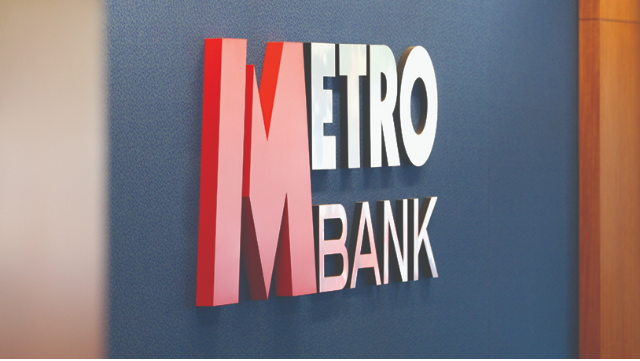 While other banks are burdened by legacy branches and technology, Metro Bank has the luxury of “starting at zero stores and bringing it up to what we think is a reasonable level” and introducing new systems. A “relentless customer focus” makes sense both for society and business, she explains. Rather than staff measuring success against sales targets, their goal is to “surprise and delight”, creating “fans” out of customers. As long as they are “smart and smiley”, new hires can be shaped in the company’s image, “but we still haven’t been around long enough to grow enough experienced commercial bankers,” acknowledges Harmer. This involves learning about teamwork and the organisation – not to mention taking part in Metro Bank’s “legendary conga”, where new starters come up with a chant, dress up (“think Brazilian carnival”) and dance around the building, to applause from existing staff. The company is “fanatical about describing culture”, she explains. “We focus on behaviours first and reinforce it through language. For example, we don’t have appraisals, we have ‘amazing reviews’. When we do store openings, we chant our ‘amazing behaviours’. Role-modelling by senior leaders is clearly integral to achieving this. Throughout the organisation, staff feel empowered to take the initiative to “surprise and delight”, sharing positive stories via Yammer. Each branch is run by a local bank manager, able to make lending decisions on an individual basis. Part of her team’s role lies in “systemising” culture to ensure it is widely understood and permeates the organisation. Onboarding for staff should be as friction-less as it is for customers to open an account. Data is a key HR tool, Harmer adds, enabling the function to be proactive and strategic: “What’s the data telling us, where are the issues, what should we be focusing on? We look at Glassdoor, attrition and sickness data, exit surveys, the length of service in particular stores. However, she is confident that most people “love what we’re doing, and being part of the community within Metro Bank”, taking a personal pride in schemes such as the Money Zone in-store education programme for kids, and the opportunity to take a day each year to volunteer. To boost inclusion there are three network employer resource groups: Mpride (for the LGBT+ community); Mbrace (minority ethnic) and WOW (Women on Work). “They face internally and externally to varying degrees,” says Harmer, with speakers invited in to talk on related subjects. “Our staff are incredibly curious and love storytelling; they come in droves. If you want people to be happy, you have to create a safe environment where they understand that we care about them. And yes, we are a business. But why can’t you be a business and care about your people?” she concludes.